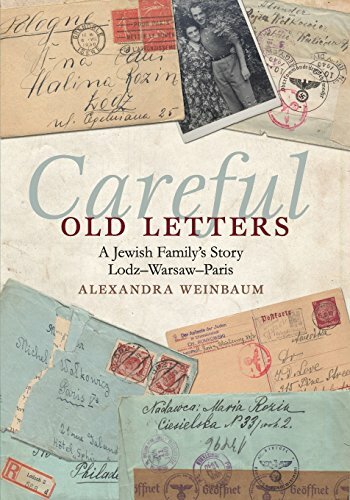 9781944037178 | Epigraph Pub, January 20, 2016, cover price $16.95 | About this edition: âCareful Old Lettersââ by Alexandra Weinbaum is a family history based on 169â âletters and postcards from Lodz, Warsaw, Grenoble and Paris, before, during andâ âafter World War II. 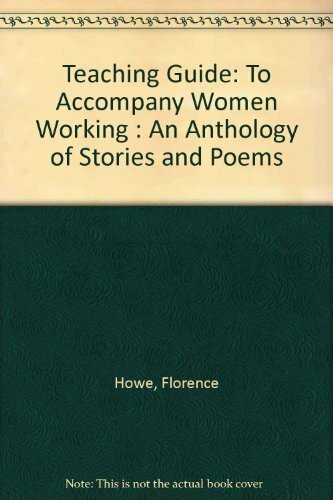 9780807744581 | Teachers College Pr, April 1, 2004, cover price $48.00 | About this edition: This book offers an engaging and effective approach to improving teacher and student learning. 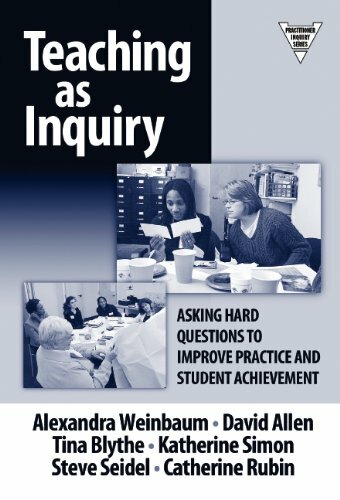 9780807744574 | Teachers College Pr, April 1, 2004, cover price $27.95 | About this edition: This book offers an engaging and effective approach to improving teacher and student learning.